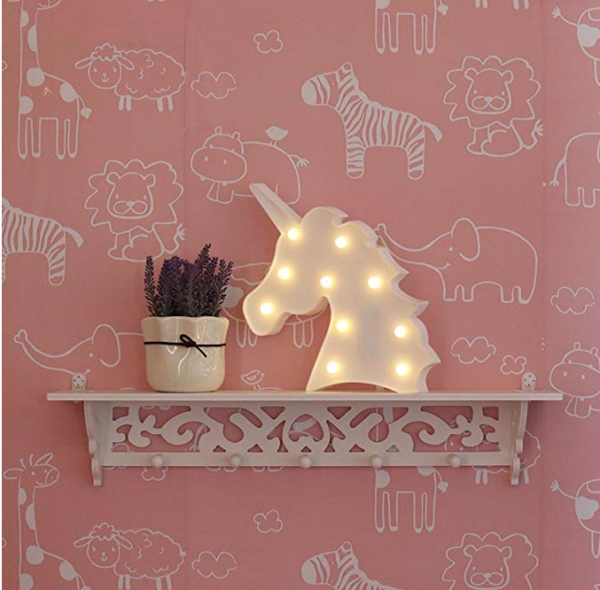 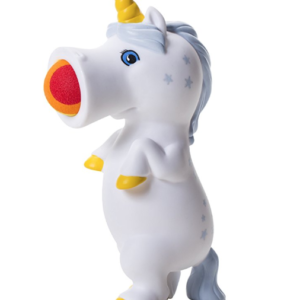 Ease bedtime fears or just light up the room with this battery-powered Unicorn Night Light. 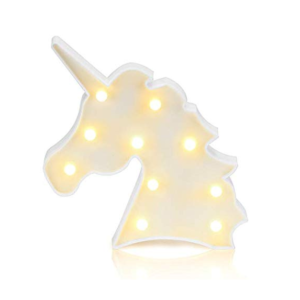 This LED Unicorn Night Light is powered by AA batteries, so there are no fussy cords to deal with. 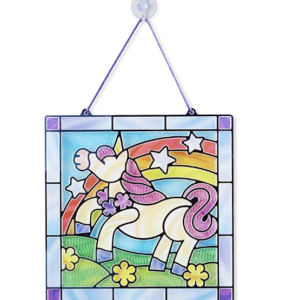 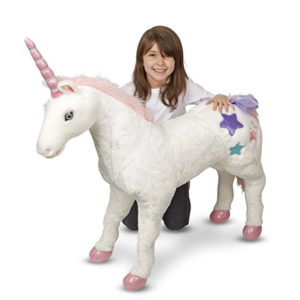 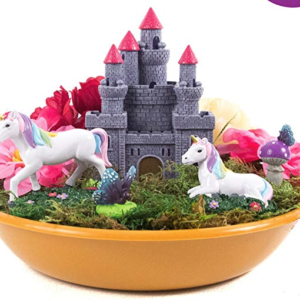 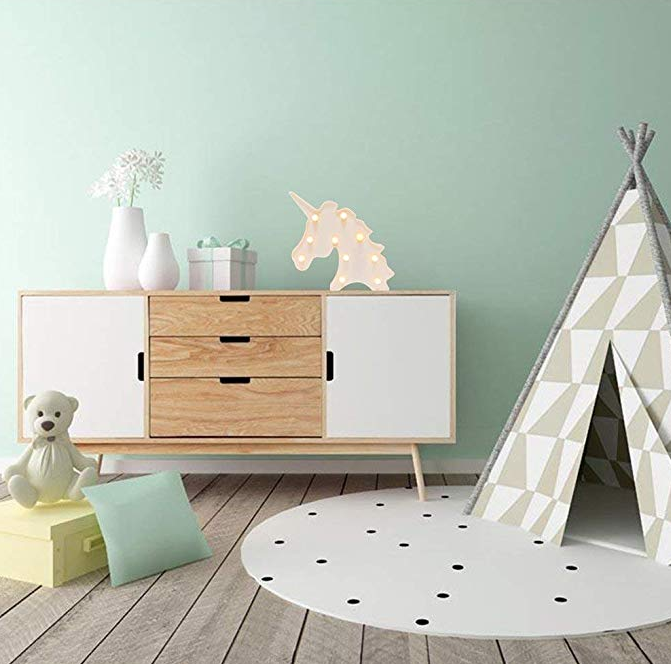 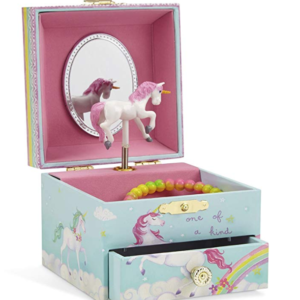 It’s ideal for a nursery, children’s room, dorm room, or anywhere that needs a bit of unicorn magic!